I’m in love. In love. Head over heels. 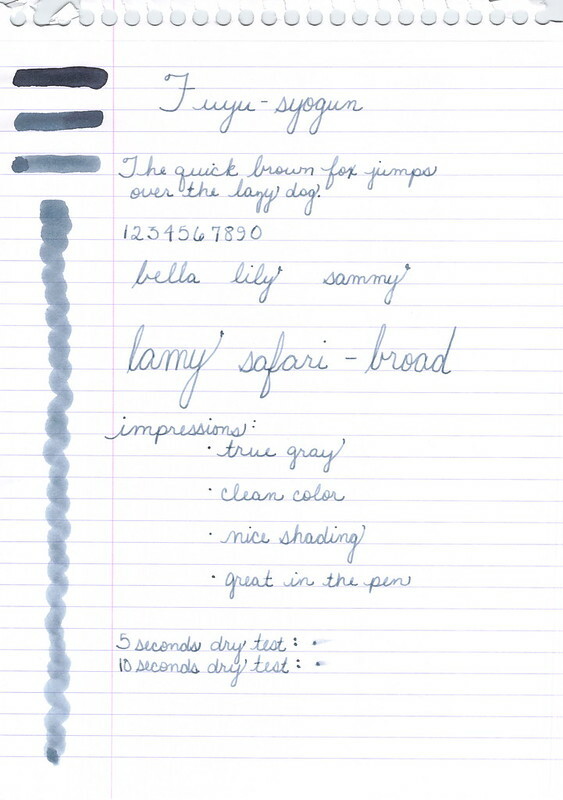 If this ink isn’t in your collection, it certainly should be. Certainly. 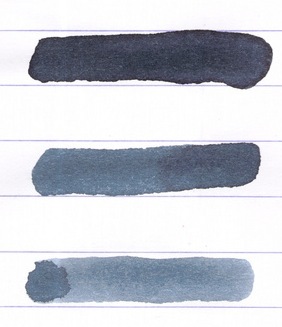 This entry was posted in INKS, LOVE and tagged fifty shades of grey, gray, grey, pilot iroshizuku by Christine (Pentulant). Bookmark the permalink.